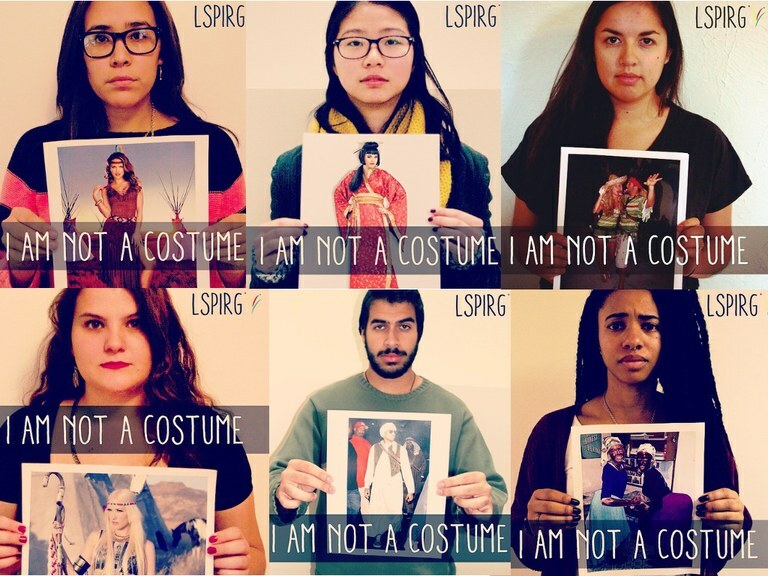 November 20th, 2015 -- As Halloween approached, the Laurier Students Public Interest Research Group activated their "I Am Not A Costume" campaign, which included posters being put up around campus seeking to challenge students into thinking about the appropriateness and impacts of wearing stereotypical, racist, or culturally appropriative costumes while celebrating the eve. In addition to Vandalism of the posters, there was also a wave of aggressive and oppressive online backlash. Today we speak with Mohammed Akbar, a staff member of LSPIRG, to get details about the campaign and reaction to it as well as other efforts LSPIRG is undertaking to combat racism and other oppressions on campus. 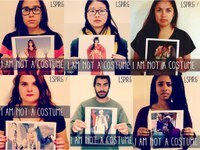 Mohammad also places the "I Am Not A Costume" campaign into the larger idea of building safe(r) spaces on campus and throughout our communities and strengthening freedom of expression and debate.